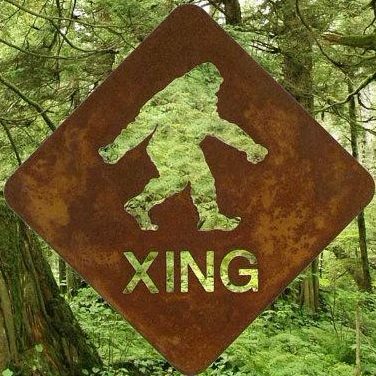 Previous postSpring Message from the Sasquatch High Council of Elders! Are you a first hand experiencer? Thanks for posting Sunbow, great info!